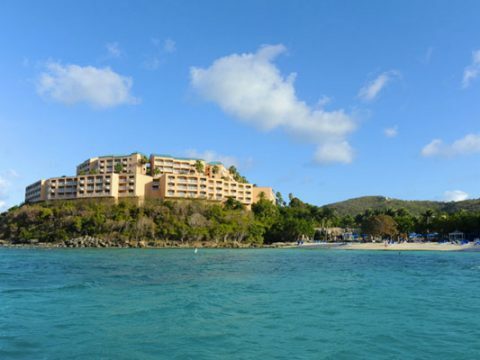 Choose one of these resorts in the British Virgin Islands, which offer all-inclusive or inclusive rate plans. Choose one of these all-inclusive or inclusive hotels for your visit to Turks & Caicos. 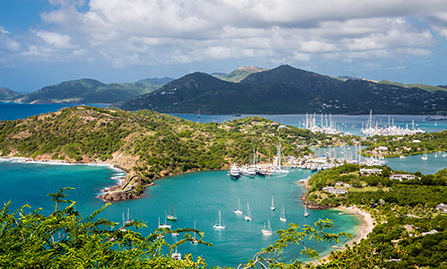 Find the best all-inclusive resort for your family in Antigua. 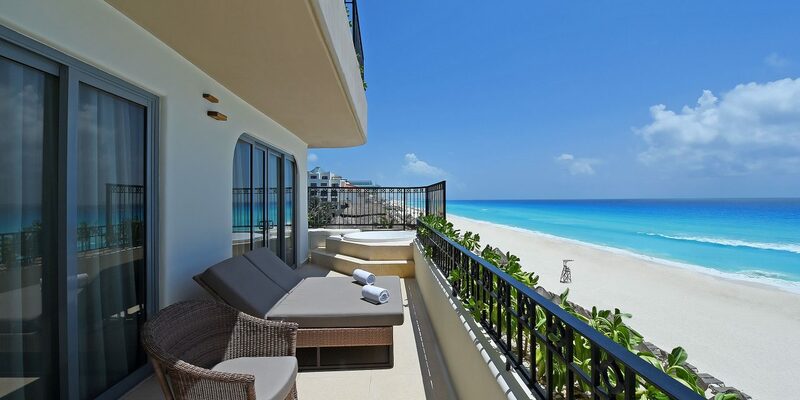 These resorts offer beachfront locations, pools and more. 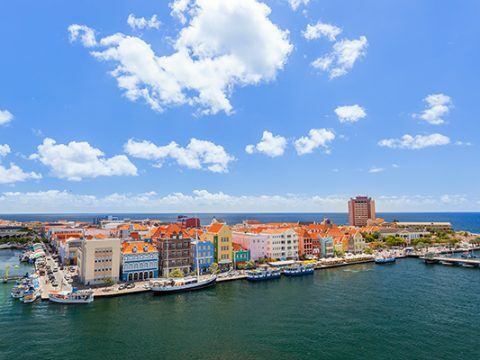 There arenâ€™t any all-inclusive resorts in Curacao, but many resorts offer inclusive or all-inclusive packages. 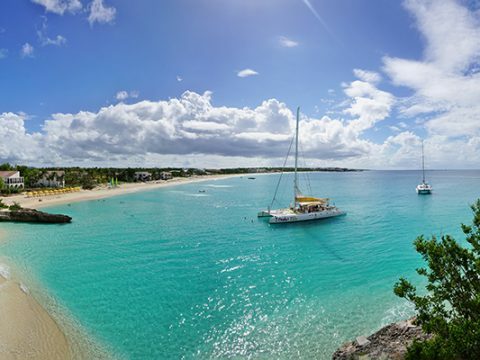 There arenâ€™t any authentic all-inclusive hotels in Anguilla, but a few resorts offer inclusive or all-inclusive packages. 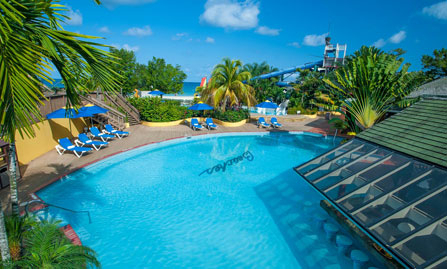 These beautiful resorts in St. Lucia offer all-inclusive packages that often cover spa treatments and water sports. 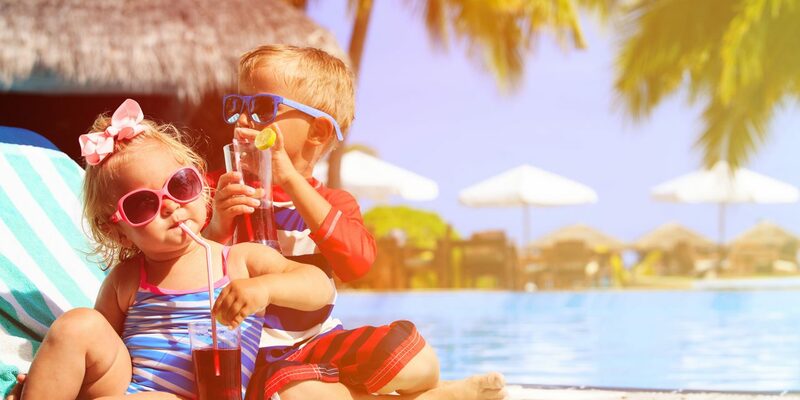 Understand whatâ€™s actually included and not included at all-inclusive resorts, and choose which room type and amenities matter most to your family. Consider a stay at one of these all-inclusive resorts in Los Cabos, Mexico, complete with kidsâ€™ clubs, water sports, spacious suites and more. Consider a stay at one of these all-inclusive resorts in Puerto Vallarta, complete with kidsâ€™ clubs, water sports, spacious suites and more. 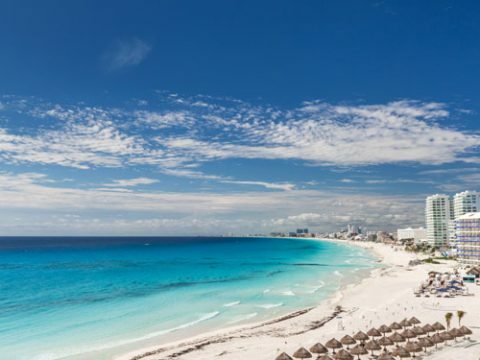 Consider a stay at one of these all-inclusive resorts in Cancun, complete with kidsâ€™ clubs, water sports, spacious suites and more. 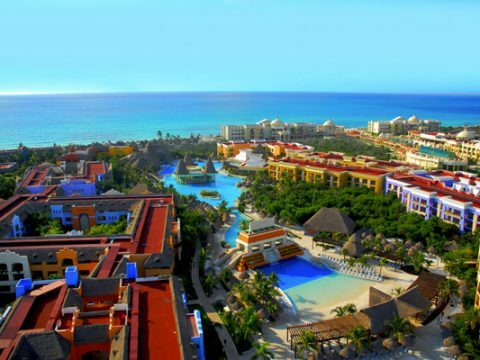 Consider a stay at an all inclusive resort in Cozumel, where families can enjoy kidsâ€™ clubs, water sports, multiple pools and more. 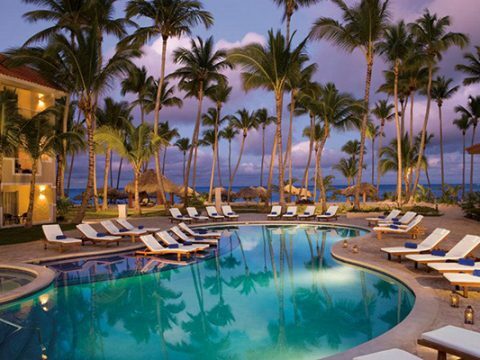 Consider a stay at one of these Puerto Rico resorts, which offer families meal plans and packages that make them feel all inclusive. Costa Rica has a tropical setting with numerous beachfront resorts, including all inclusive options that are perfect for families. 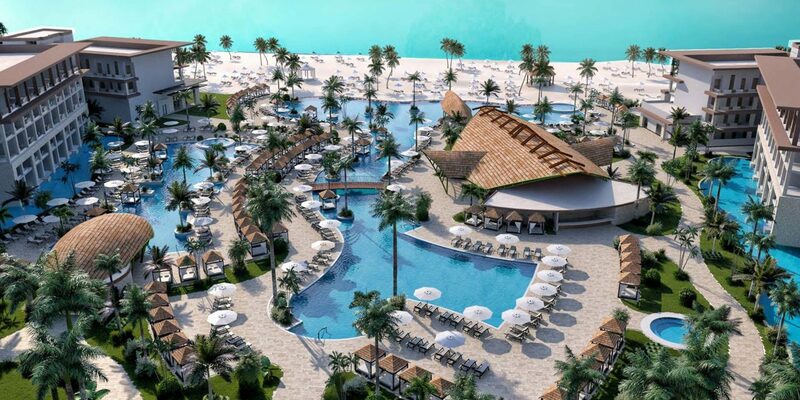 Consider one of these all inclusive resorts for your family vacation Aruba. 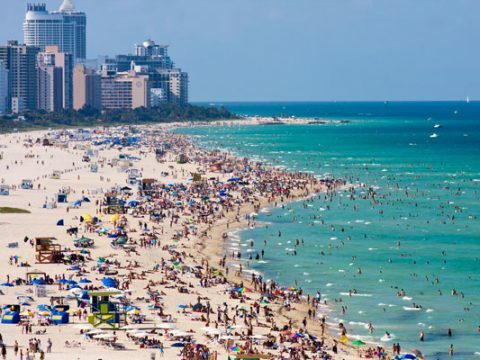 All of them offer pools, and many are situated on the beach. 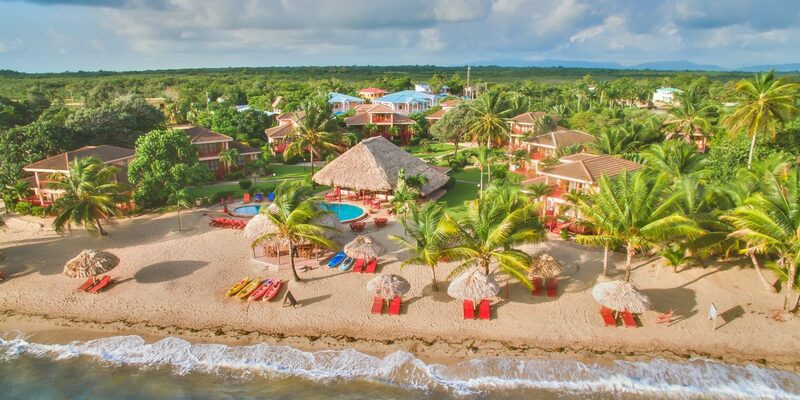 Looking for an all-inclusive retreat in Jamaica? These resorts cater to families with water parks, pools, water sports, kidsâ€™ programming and more. Yes, the Bahamas offers all-inclusive resorts for families, some of which are located near Atlantis, Paradise Island. Kidsâ€™ and teensâ€™ clubs, water parks, 24-hour dining and more are available at these all-inclusive resorts in the Dominican Republic. 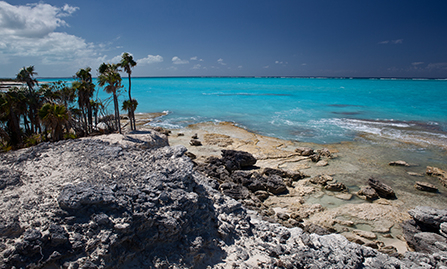 Choose which part of Mexico you should visit on your next family vacation. 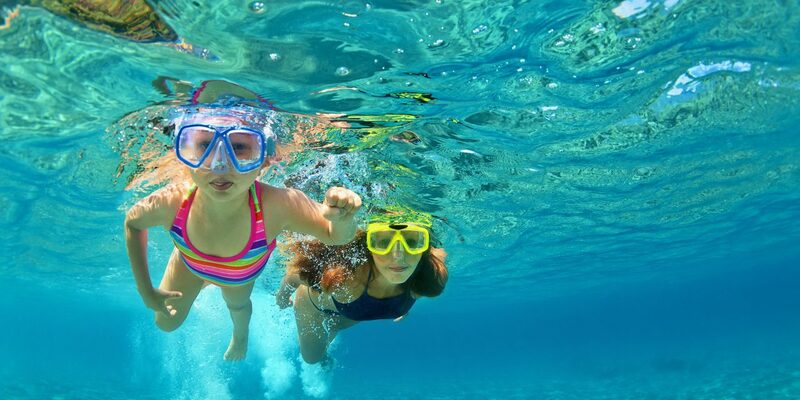 Find out which all inclusive chain is best for your family in terms of accommodations, kids’ clubs, water sports and more. 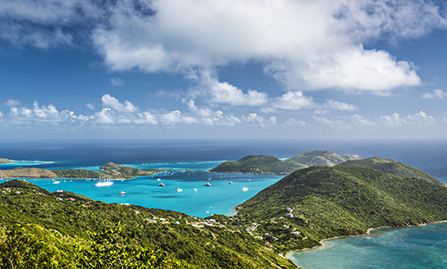 Which Caribbean Island Is Best for Your Family? 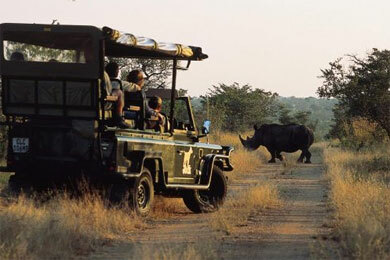 Choose which Caribbean island is best for your family vacation.